Sydney Shop Girl: Christmas Gifting. Kinderling. and I've been putting that festive mug of mine to good use as I clutch its warming tea filled (Barry's Irish Breakfast for the record) self while I navigate various sites in search of Christmas gifts. As always, I've somehow managed to gift myself something rather early in the piece. The Body Shop's Advent Calendars ($139 or $159) are in stock on their Australian website right now. It's a bit of a gamble at the moment with one or the other being out of stock at any one time. Hopefully, stock levels will be more consistent come December. This year, Preschooler SSG will be opening the windows of this Schleich Dinosaur Advent Calendar ($74.95). It contains a collection of calendar exclusive dinosaur models in addition to other bits and pieces. It is a bit pricy but I thought it would be a nice change to chocolate, cars, trains or flimsy bits and pieces that rapidly find their way to the recycling bin without being properly played with. 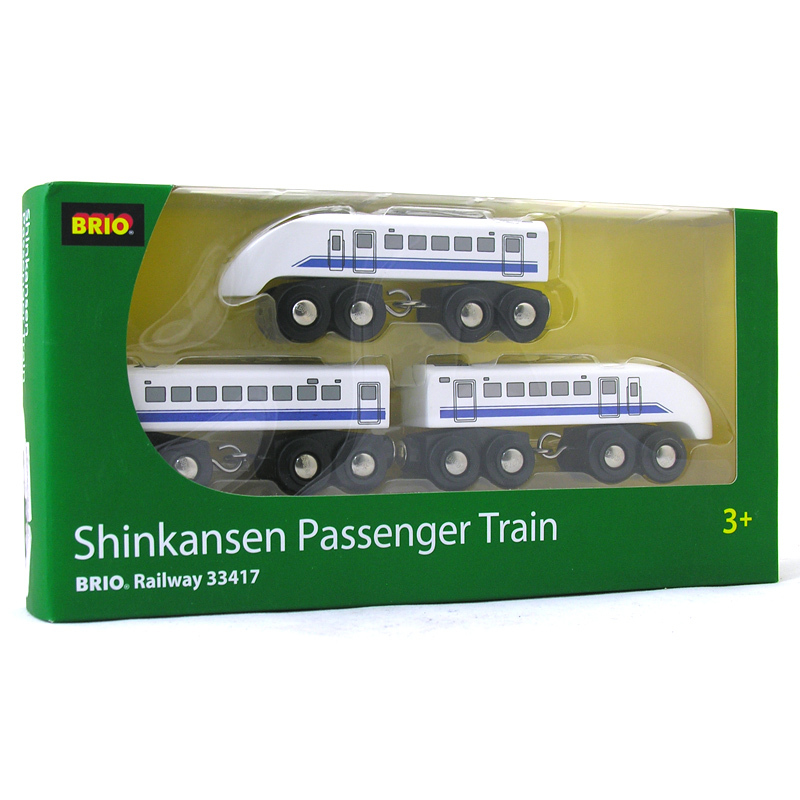 the Brio farm train ($34.95). I'm hoping that they'll fit standard issue Ikea wooden train tracks because Preschooler SSG also has a Brio from Santa too. The Salvation Army have an innovative fundraiser happening at the moment. I received this card in the post last night and it features three punched out holes that each fit a $2 coin. All you have to do is put a coin into the star that represents where you 'd like your money to go to. A prepaid return envelope was also included. It's proven to be a fun way for Preschooler SSG to get into the giving spirit of Christmas this year, we'll be posting the card sometime this weekend. Hope the rain lets up soon. More child-centric stuff up next. But it's free and something parents will enjoy as much as (if not more than) their offspring. Parents, have you heard of Kinderling? It's a 24 hour radio station whose programming is 100% child and parent friendly. You can access the station through digital radio as well as via apps for both Apple and Android devices. It's rather light on the chat (bonus) and the music runs from the usual suspects as well as to surprises like lounge arrangements of Metallicus, Cyndi Lauper reimagined for the xylophone and old school show tunes. There's also poetry, short stories as well as dedicated blocks of time for parent level broadcasts about various issues. Our favourite is Settle Petal which starts at 5pm. It's the perfect soundtrack for easing into the home, shower, dinner, wind down and then sleep (eventually) routine. Especially on those long week days. Podcasts are available through the app for free and include a sleepy time soundtrack and lots of audio books. It's well worth giving a try at your place sometime soon. Let me know if it works for you! 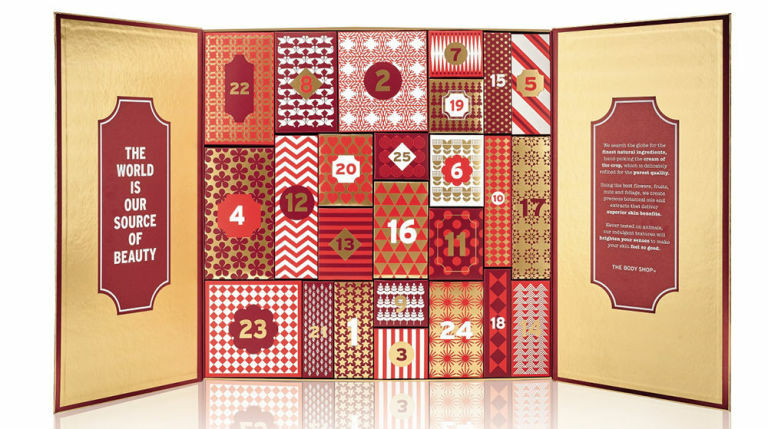 Would love to know what you think of the Body Shop advent calendar as you go through it too! I've seen a few I'd like to try but can't justify the splurge at the moment, and seems silly to ask for them for Christmas when you need them before! Oh wow, i love the idea of the Schleich advent calendar! I just saw they have a farm one.